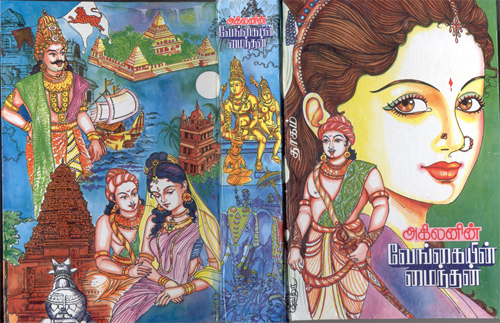 This Tamil Historical novel By Akilan is one of the famous books in Tamil. This book takes us to the Chola samarajyam. This wonderful novel of Akilan brings out the life of Pandiyan kingdom,the characters will surely make a mark !